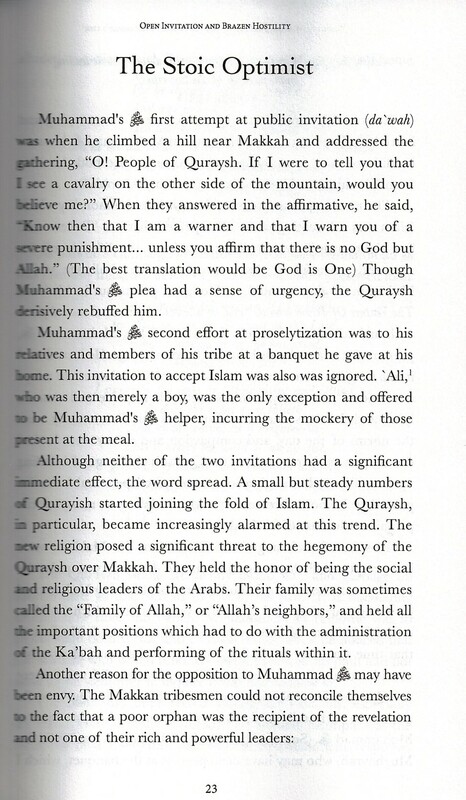 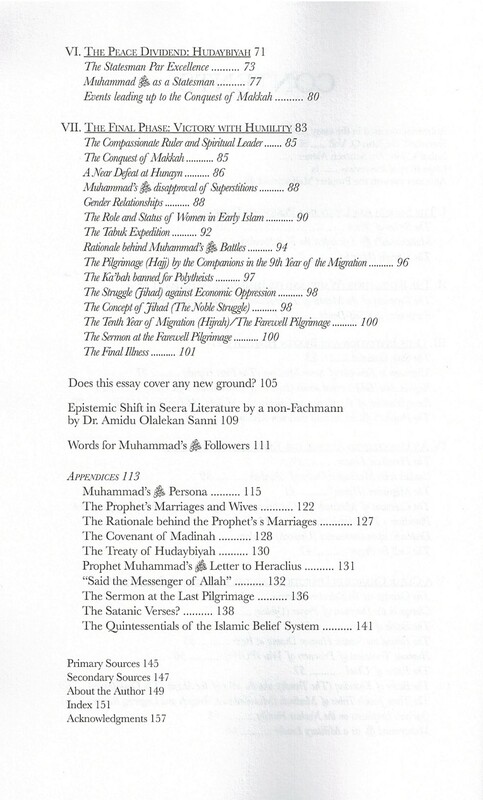 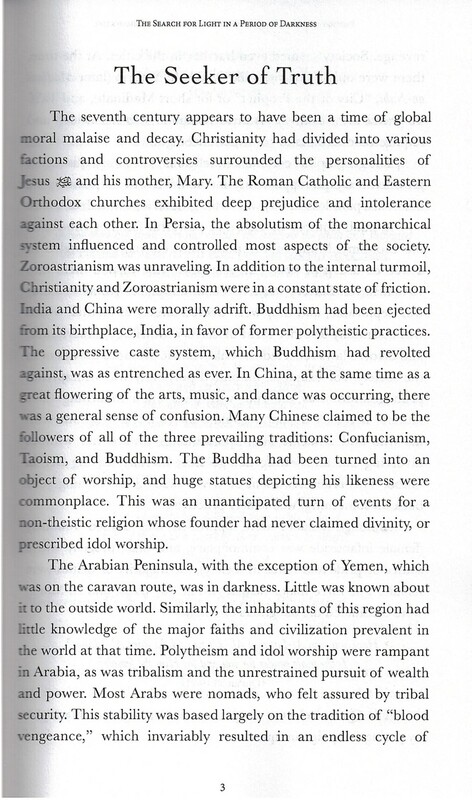 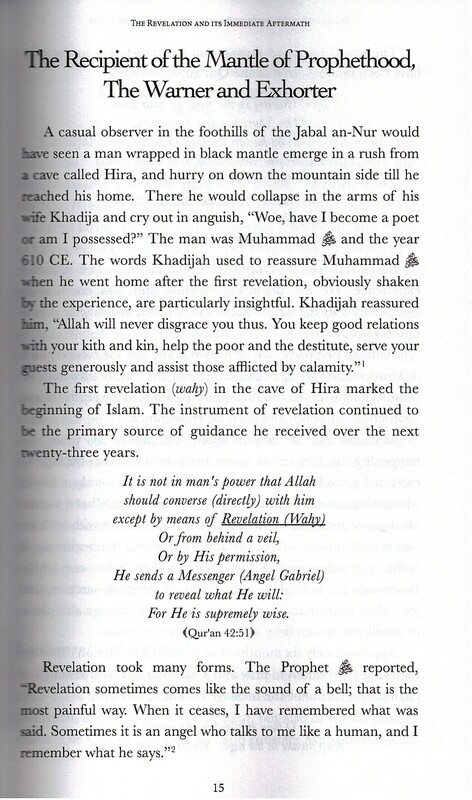 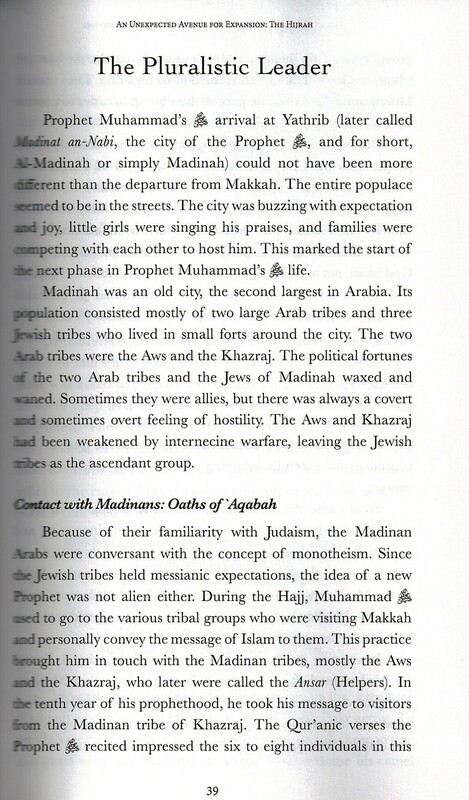 Despite the vast body of works written about the Prophet Muhammad, there are some gaps. 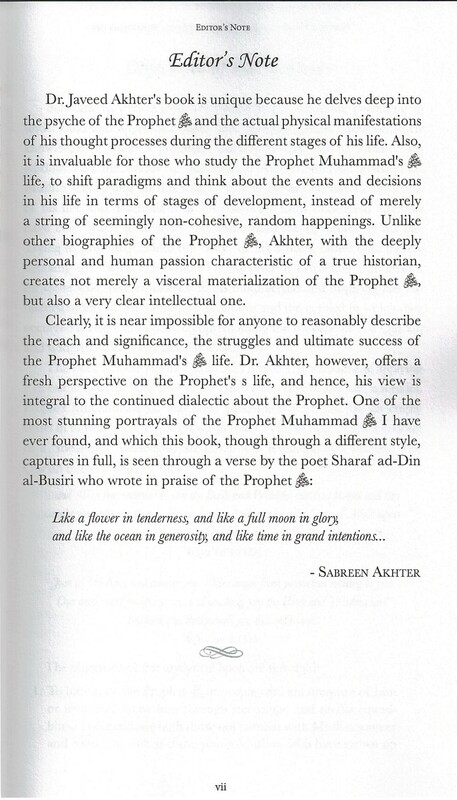 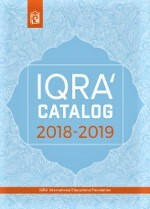 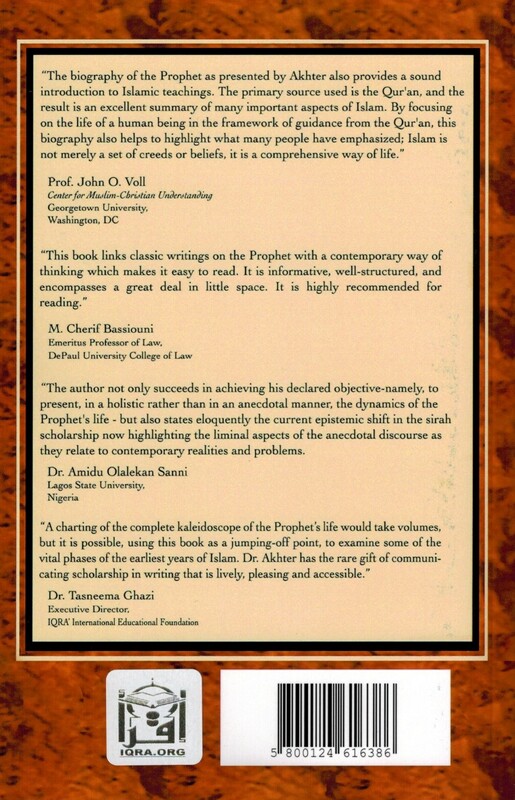 In particular, it is difficult to find a short introduction to the life of the Prophet written from the perspective of the believer but which also recognizes the contributions of contemporary scholarship by both Muslim and non-Muslim scholars. 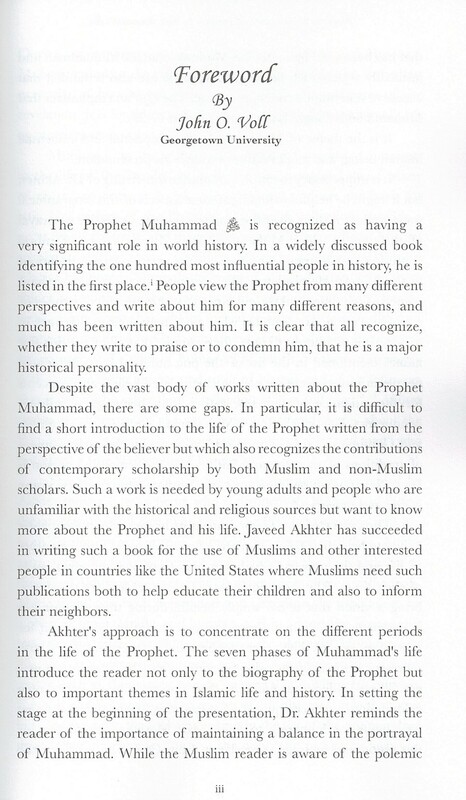 Such a work is needed by young adults and people who are unfamiliar with the historical and religious sources but want to know more about the Prophet and his life. 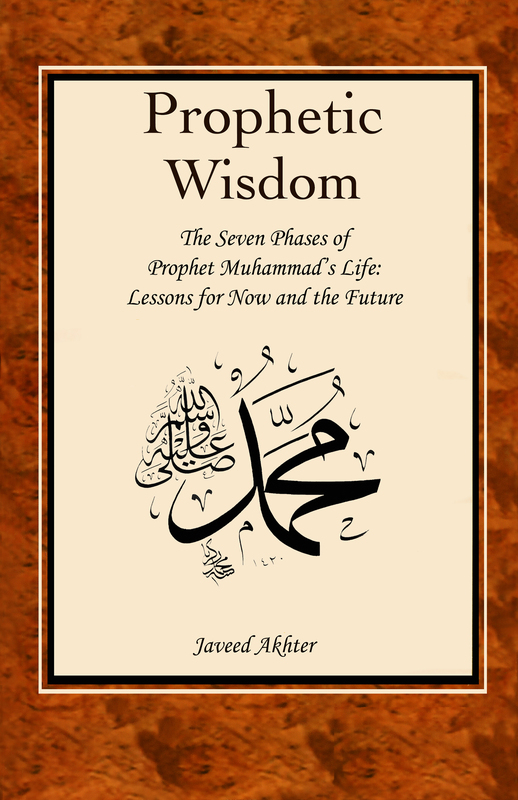 Javeed Akhter has succeeded in writing such a book for the use of Muslims and other interested people in countries like the United States where Muslims need such publications both to help educate their children and also to inform their neighbors.